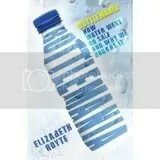 Here’s a great site for more info about bottled water. Great blog post! I just heard about this book today on the radio.